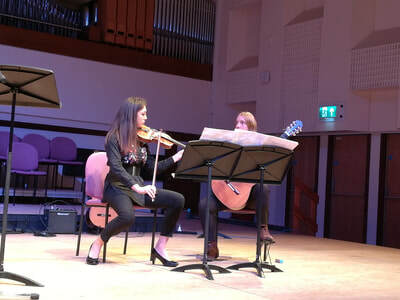 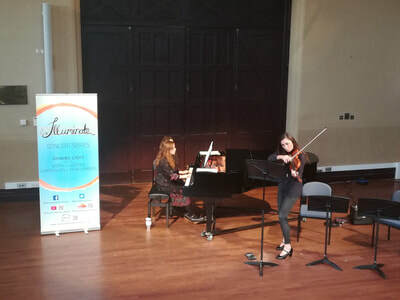 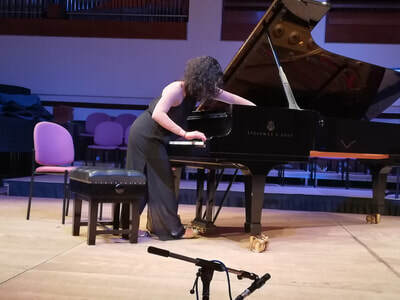 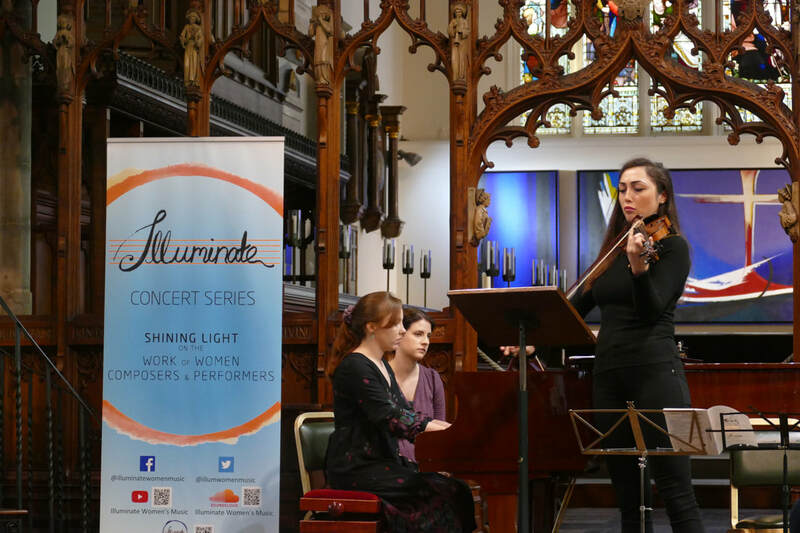 Illuminate concert 8th March at Goldsmiths University of London, London. 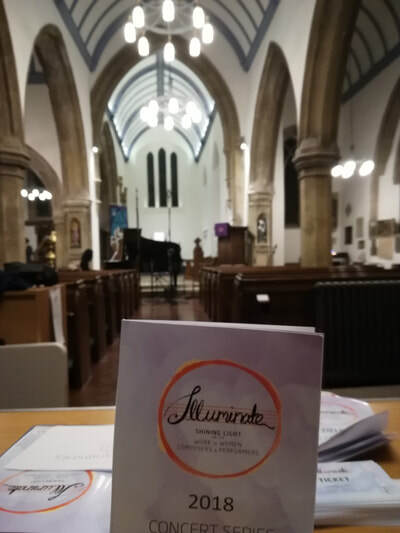 Illuminate concert 9th March at St Michael's near Northgate, Oxford. 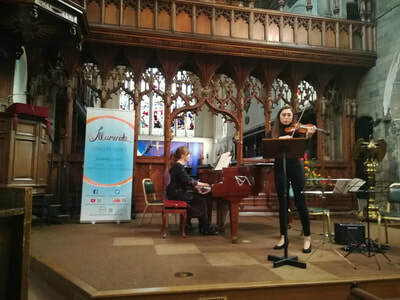 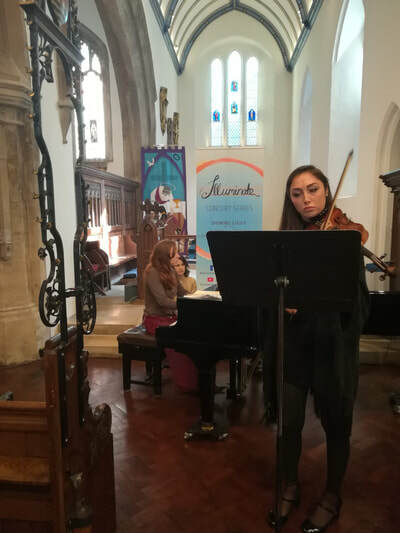 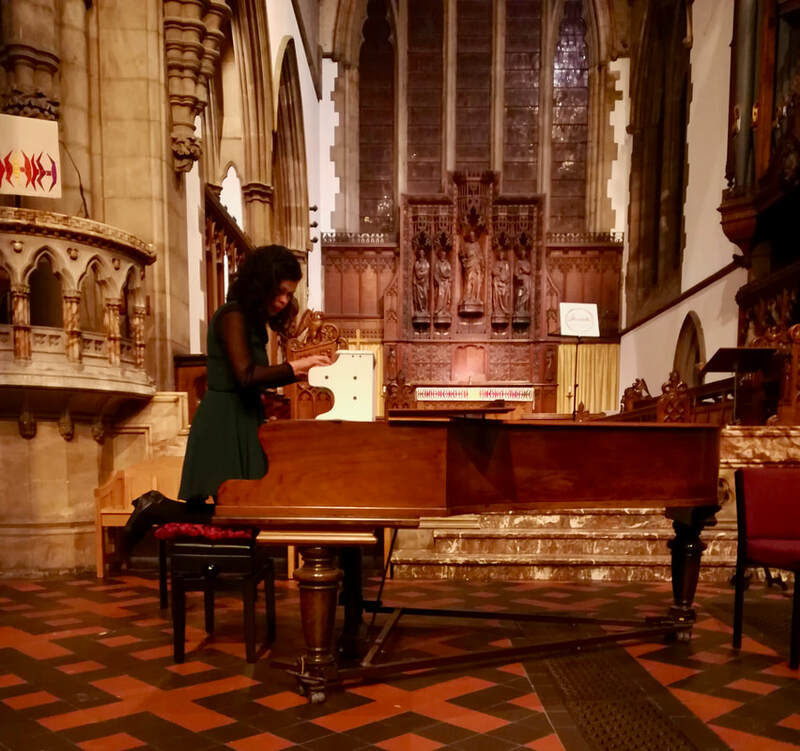 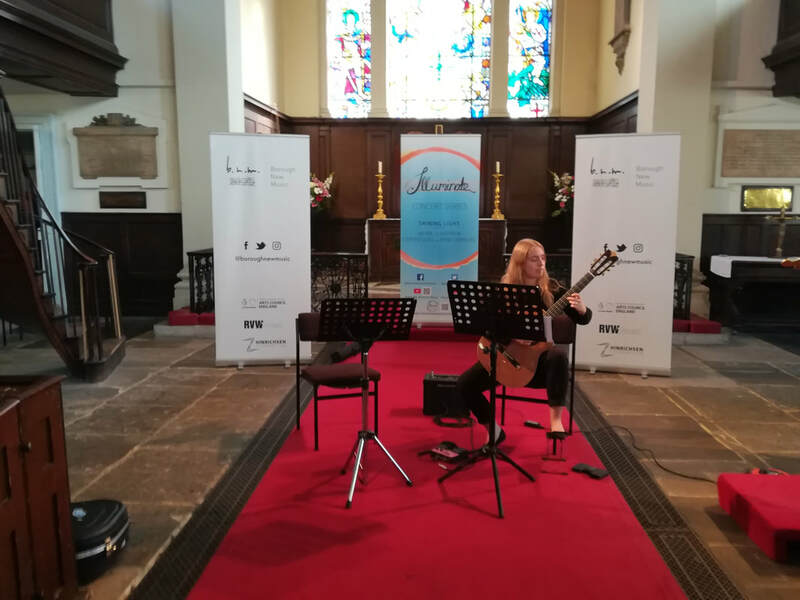 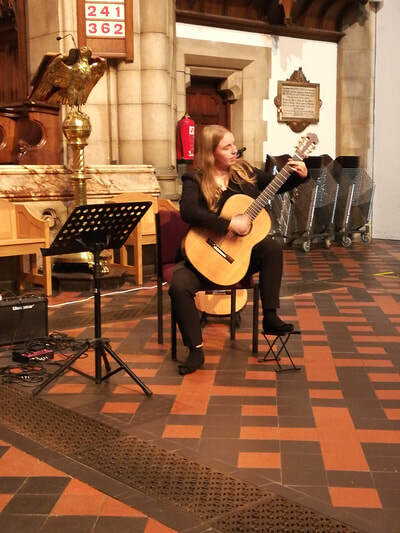 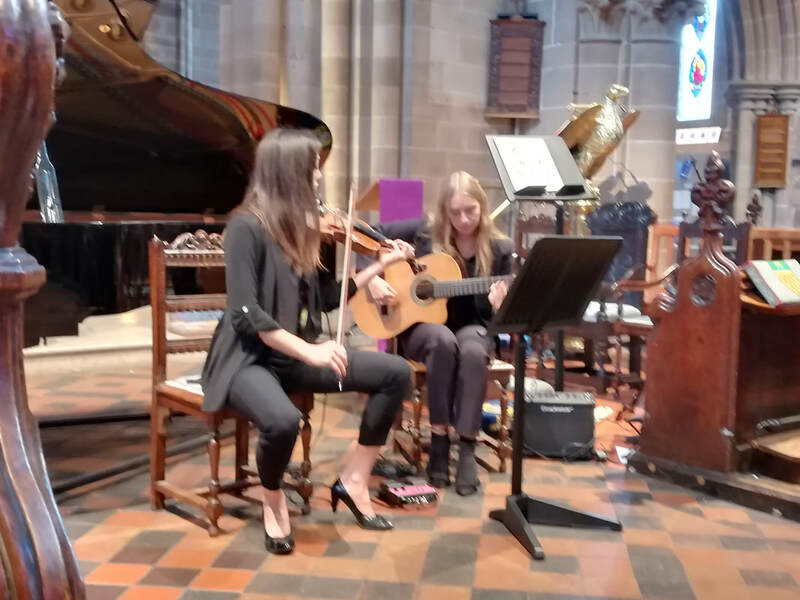 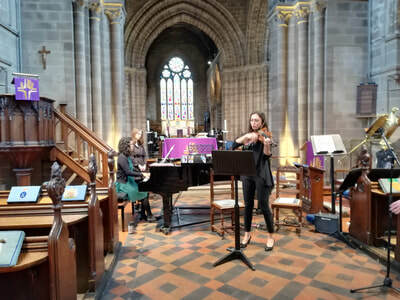 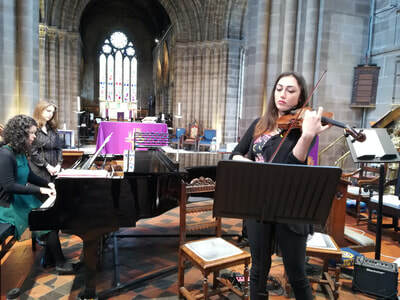 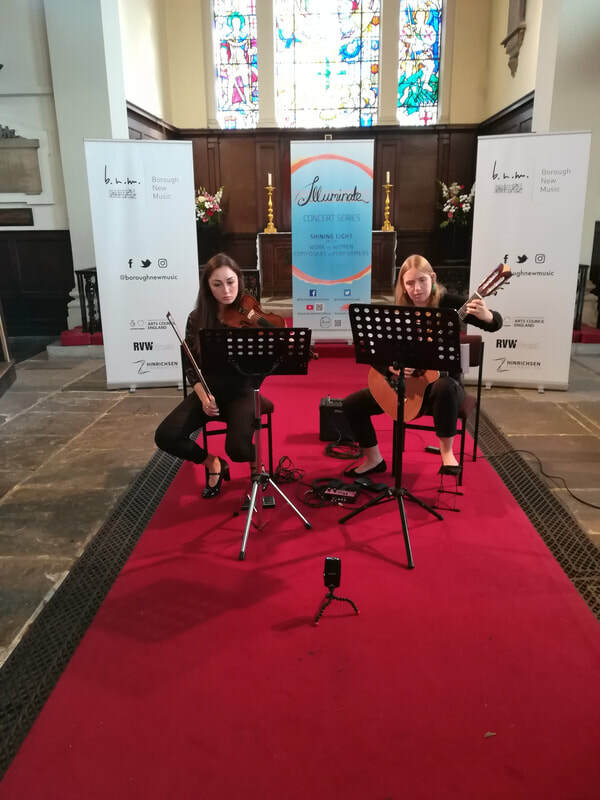 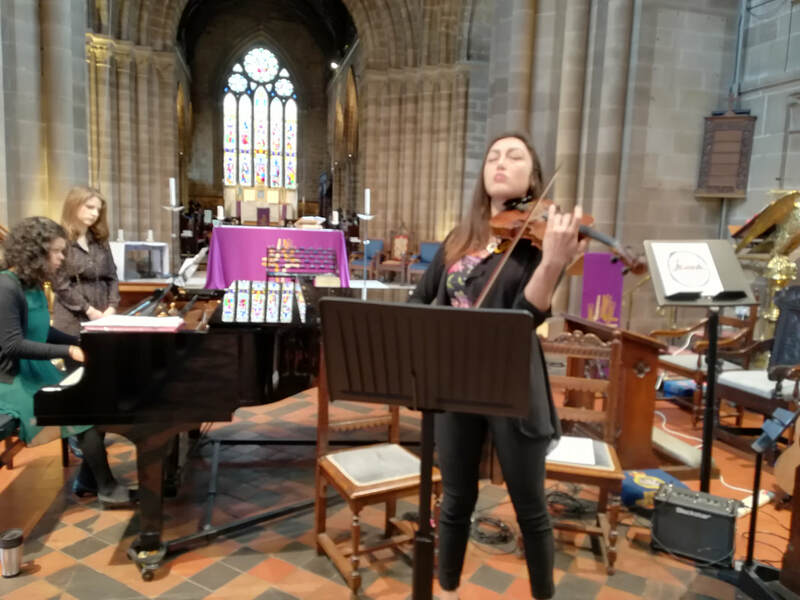 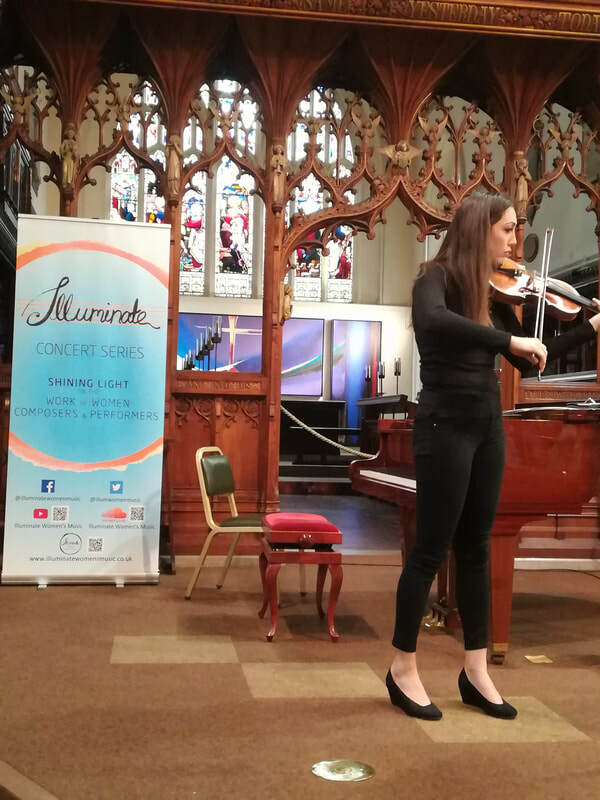 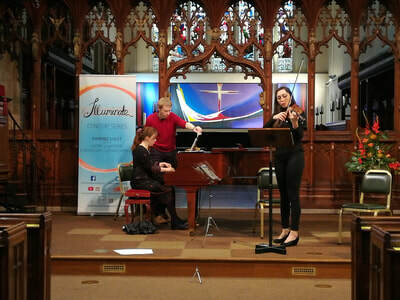 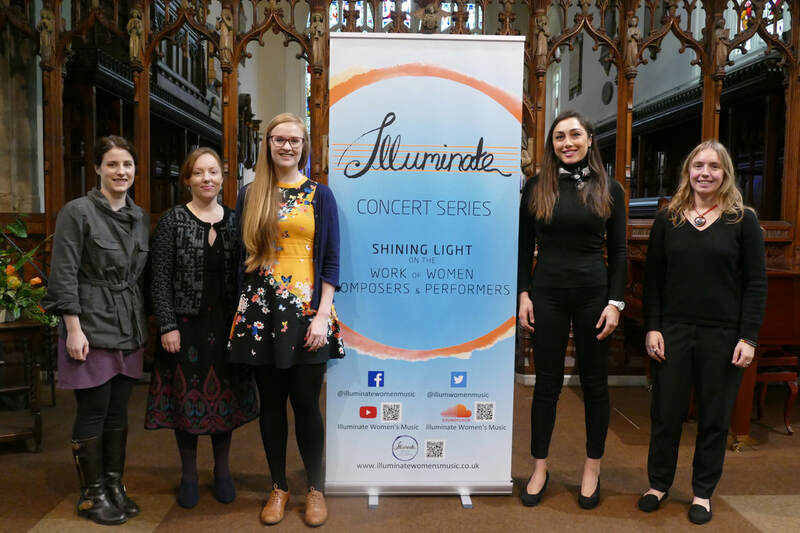 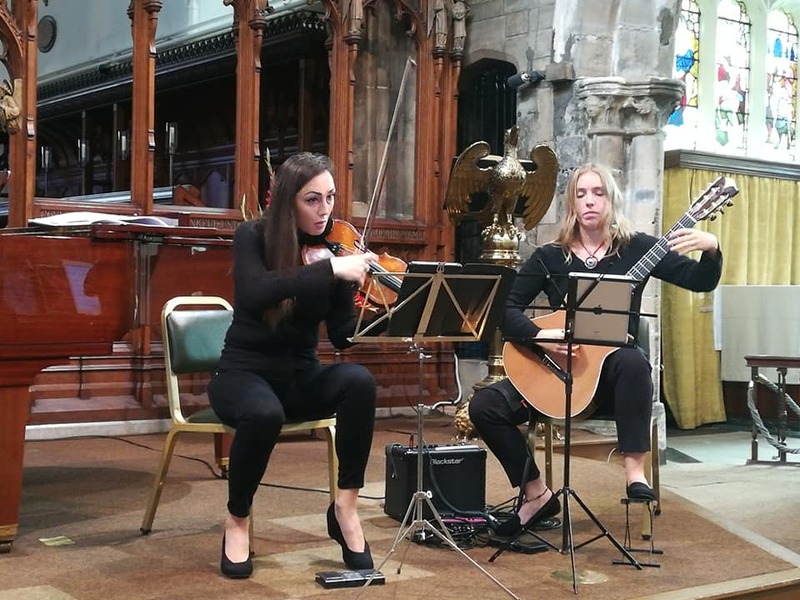 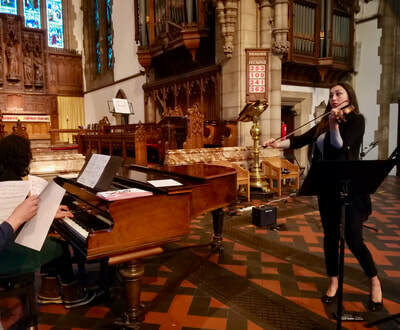 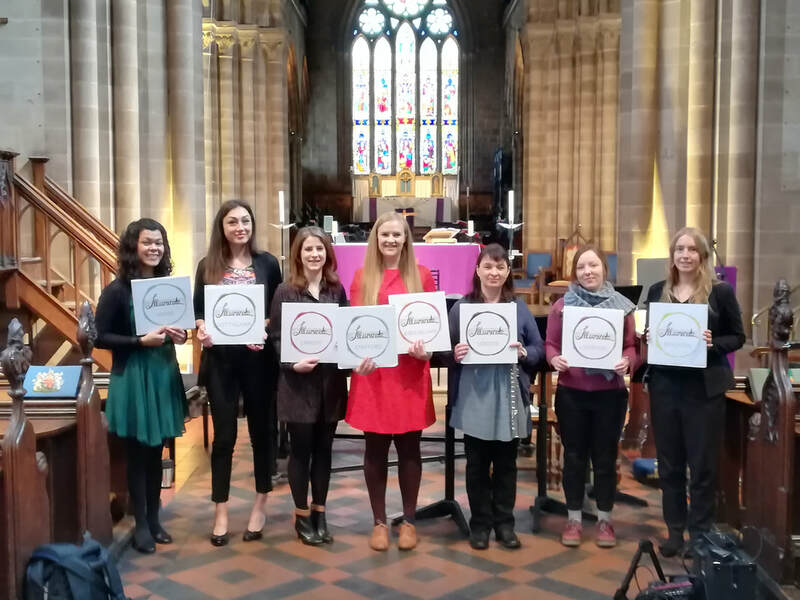 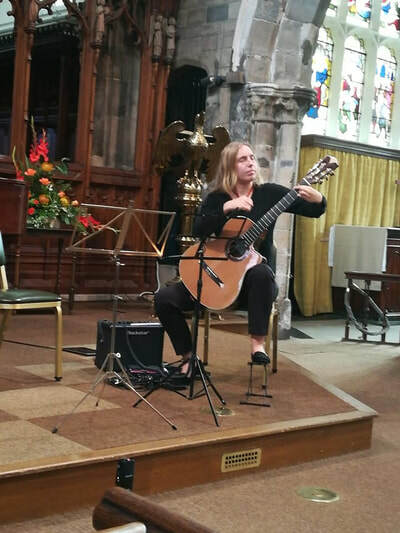 Illuminate concert 10th March 2018 at St Mary's Church, Stafford. 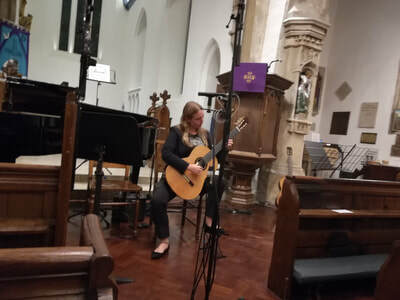 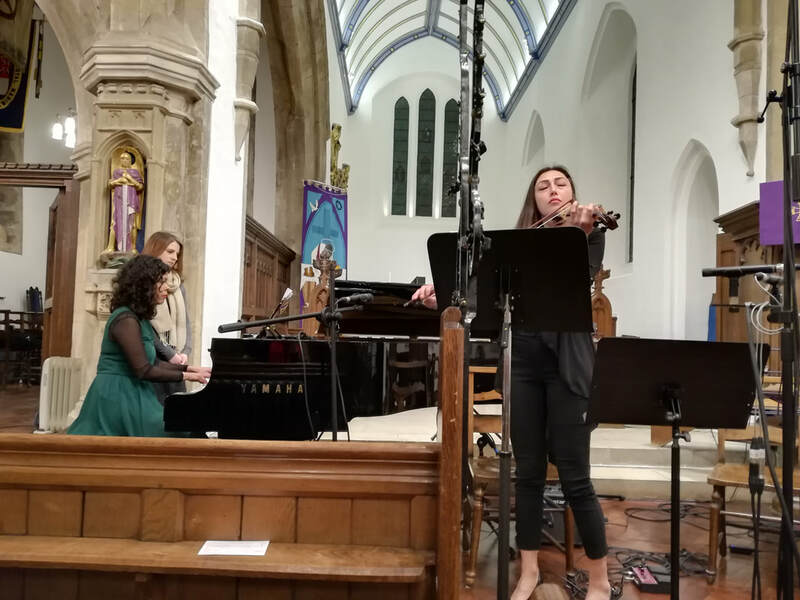 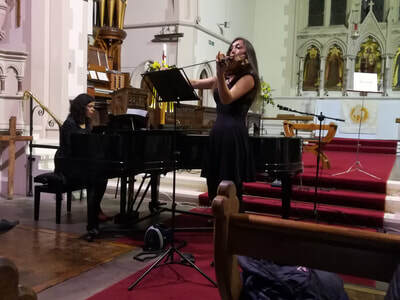 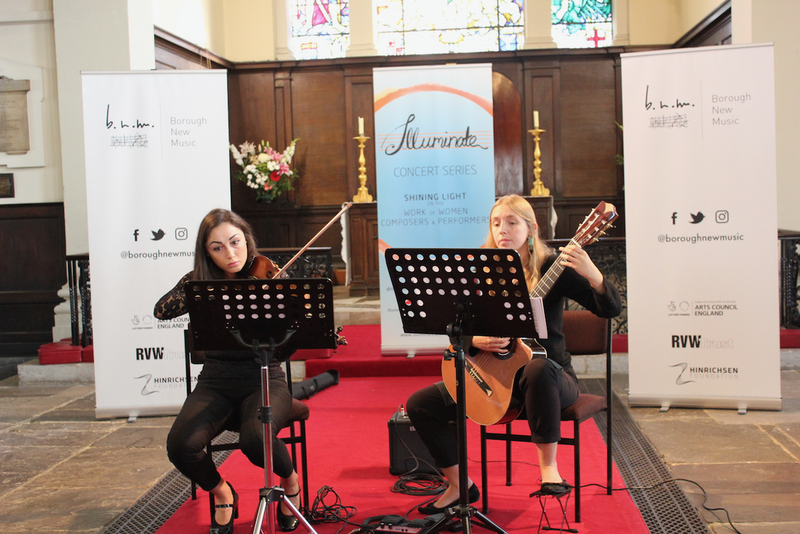 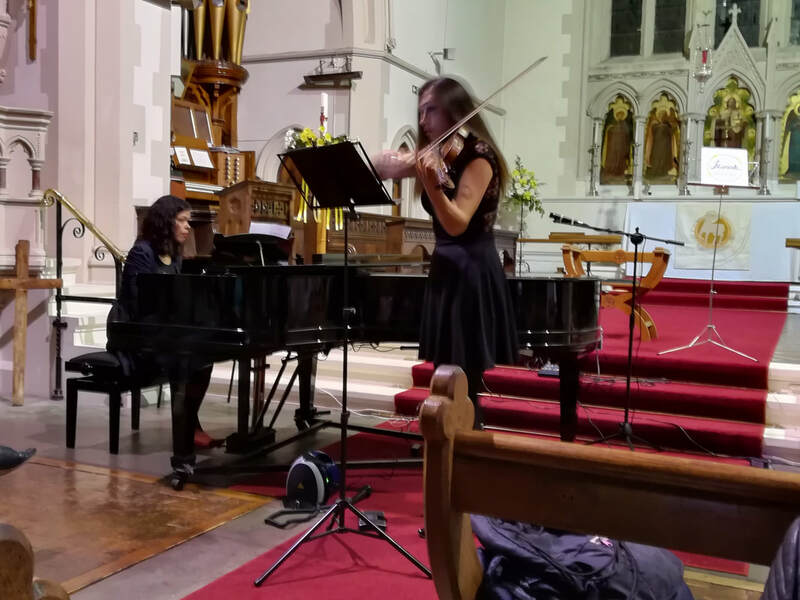 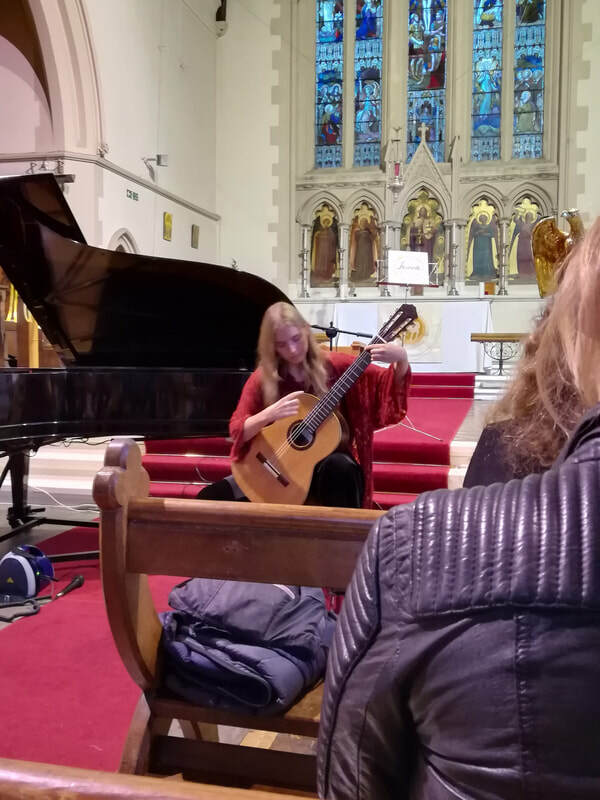 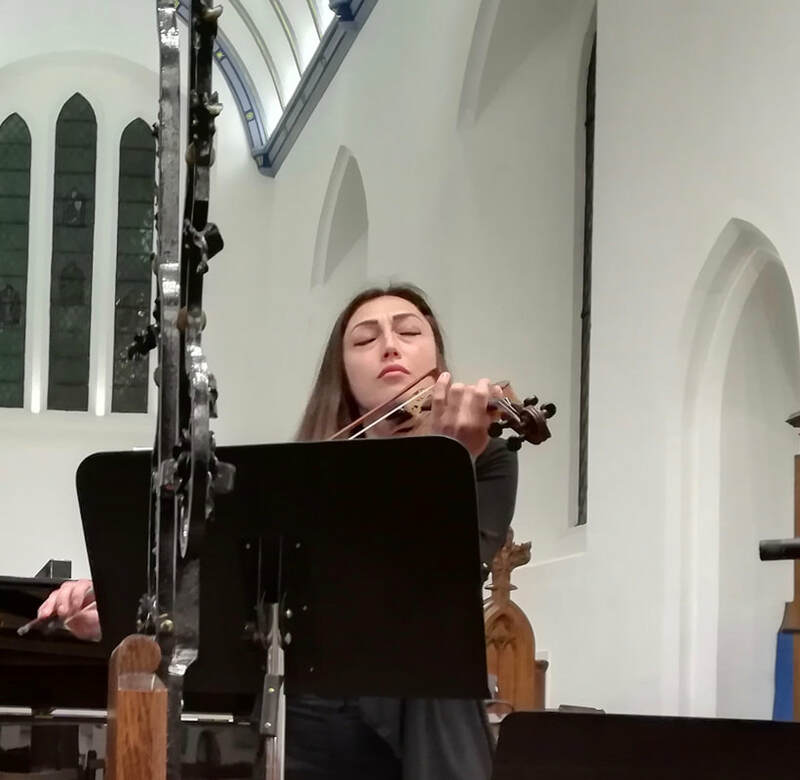 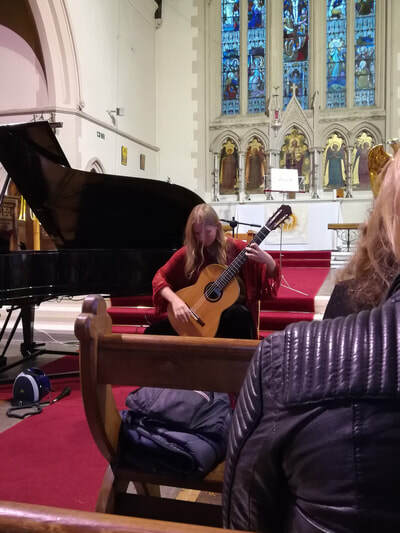 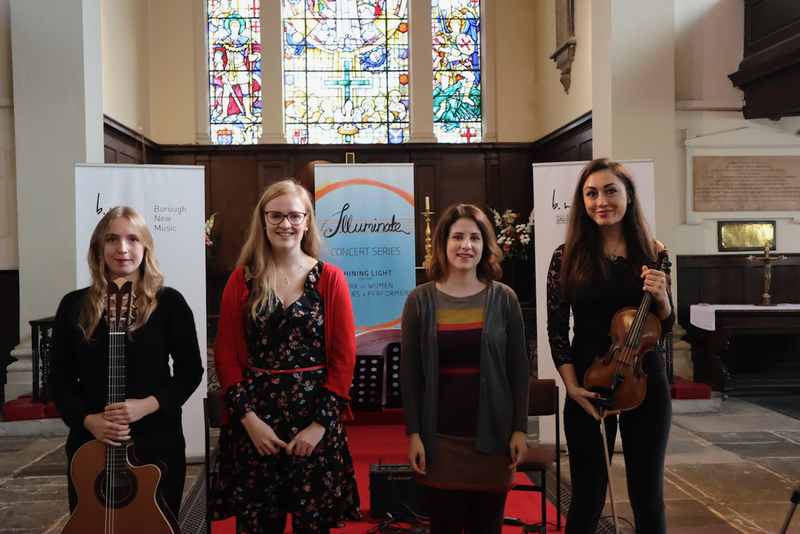 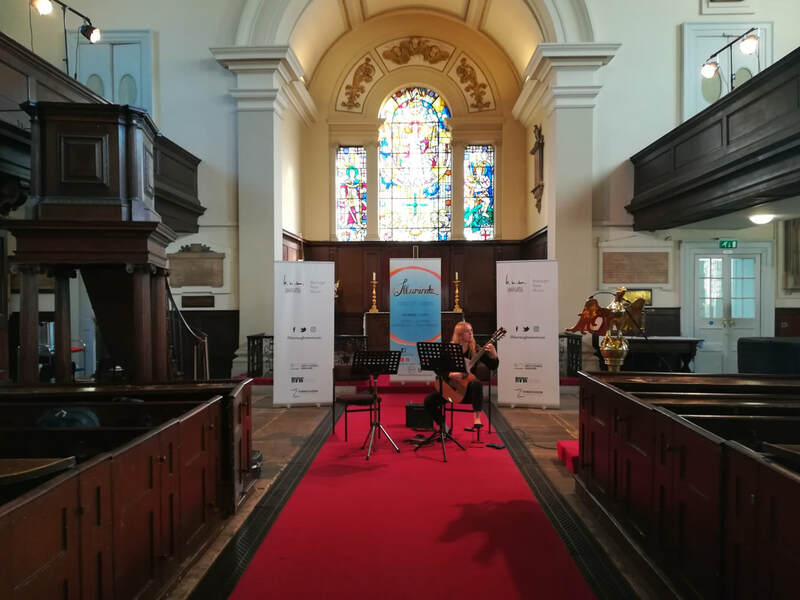 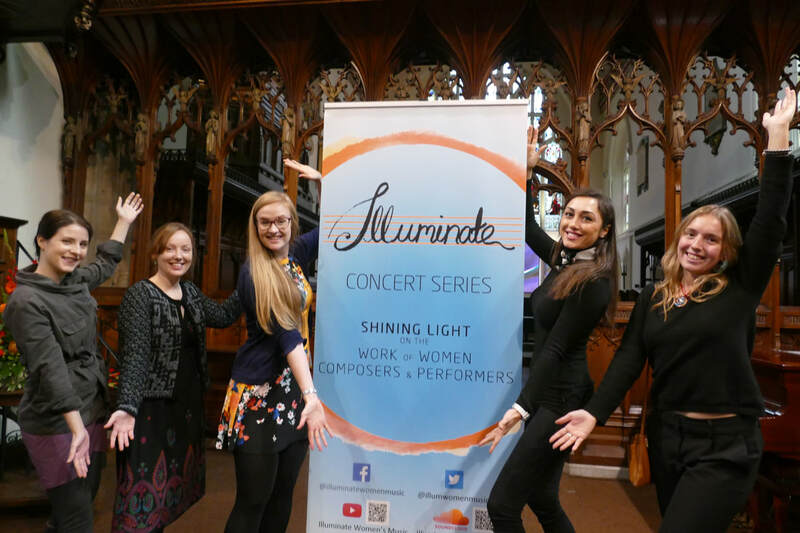 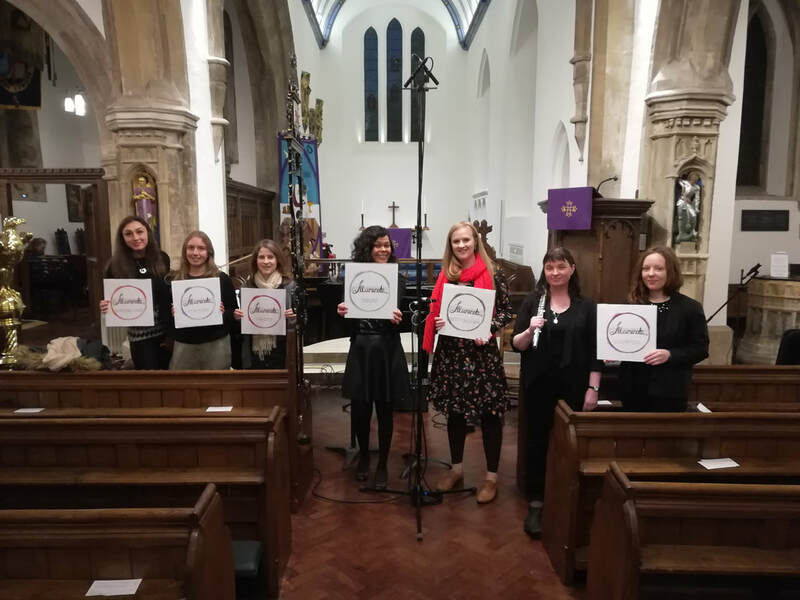 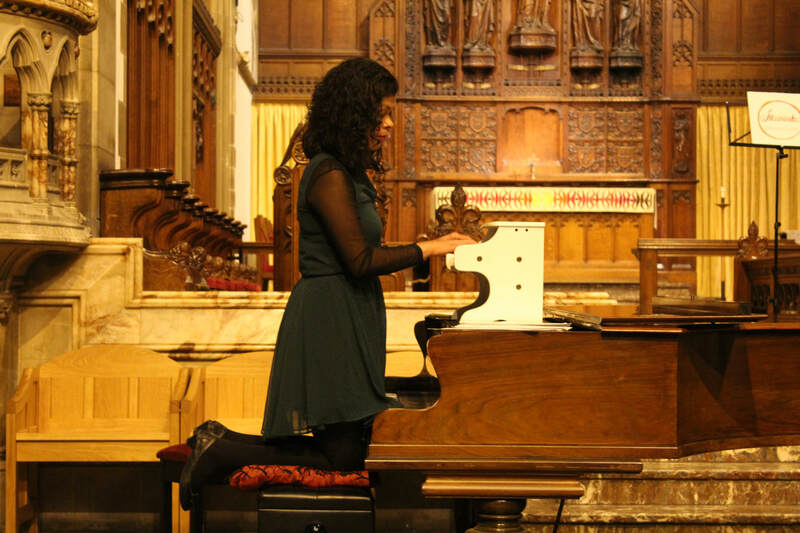 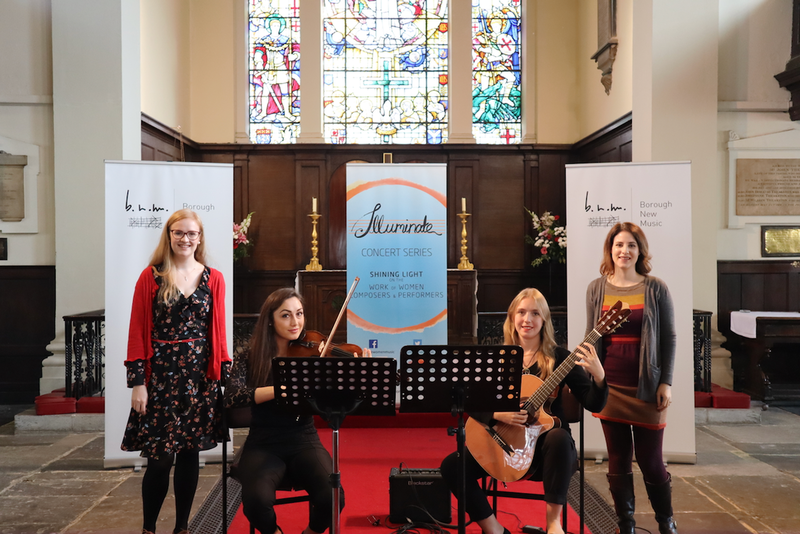 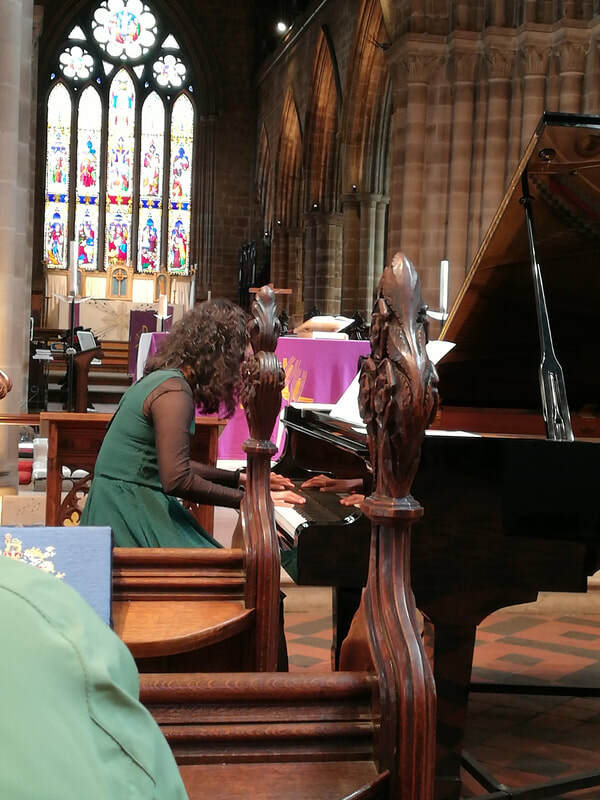 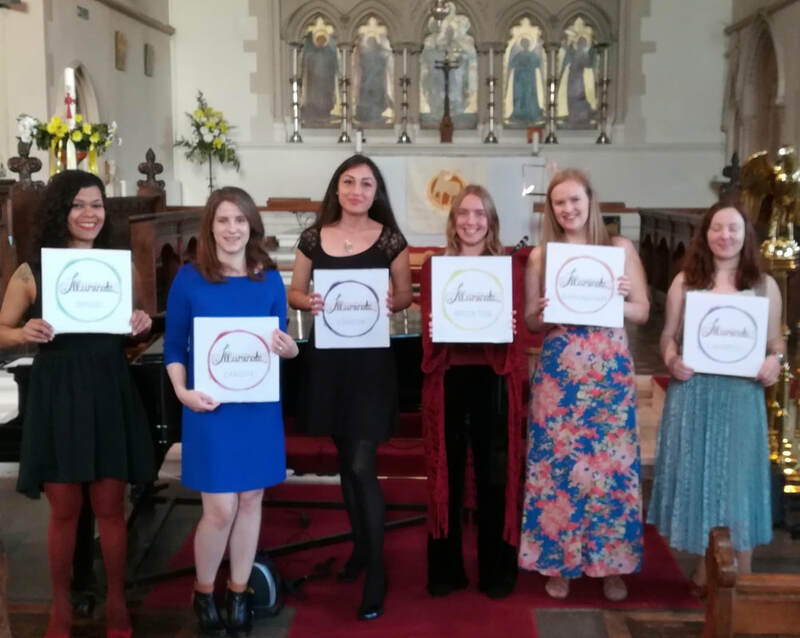 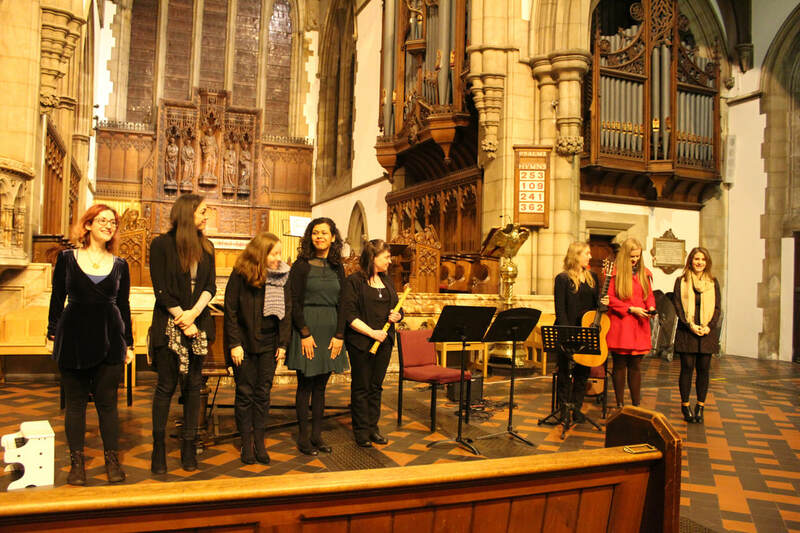 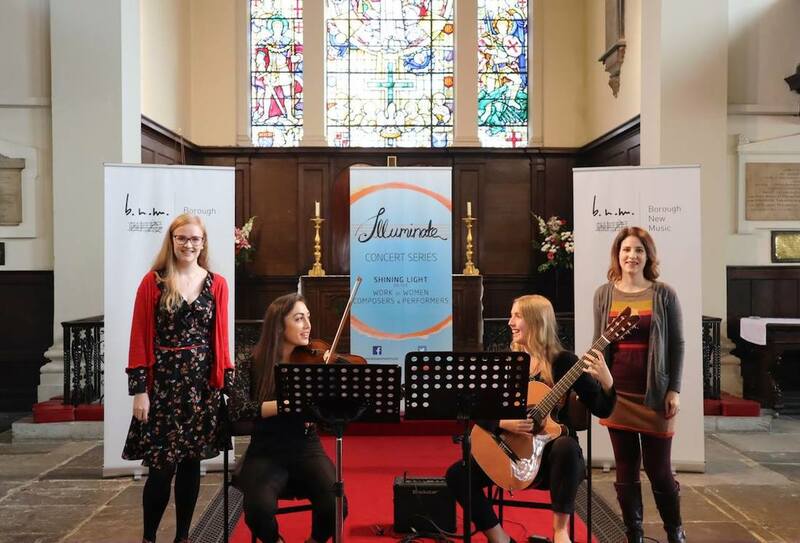 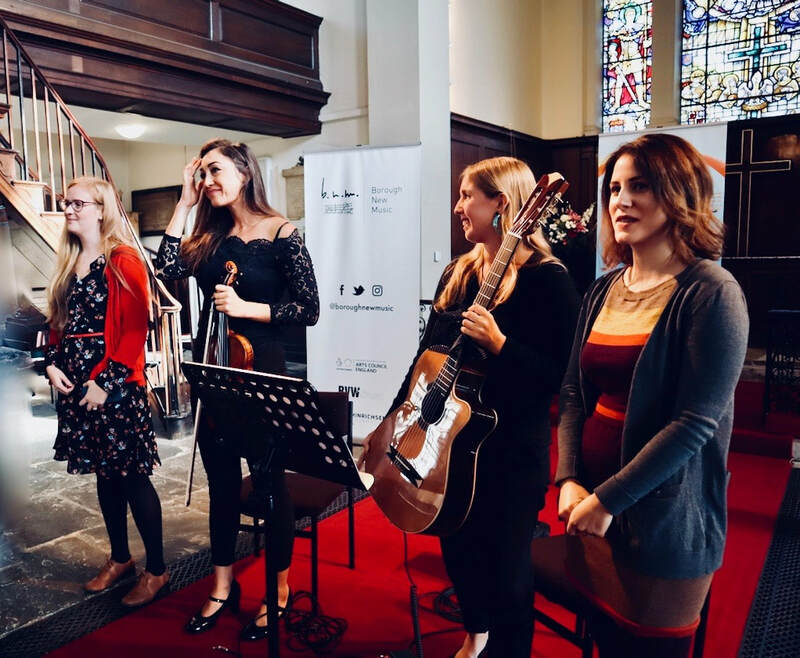 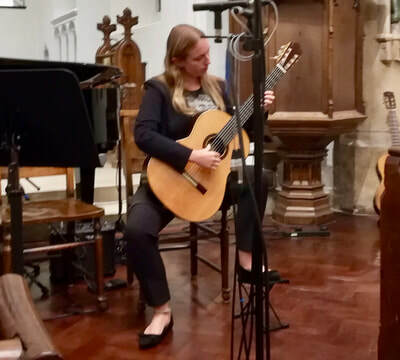 Illuminate concert 10th March 2018 at St George Church Edgbaston, Birmingham. 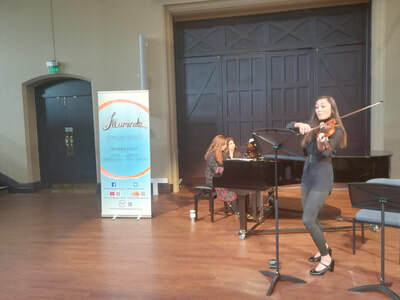 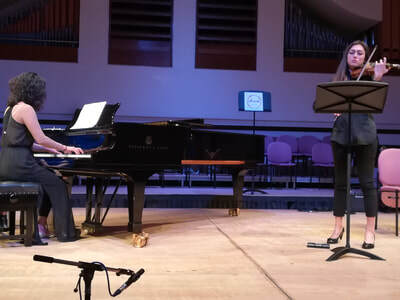 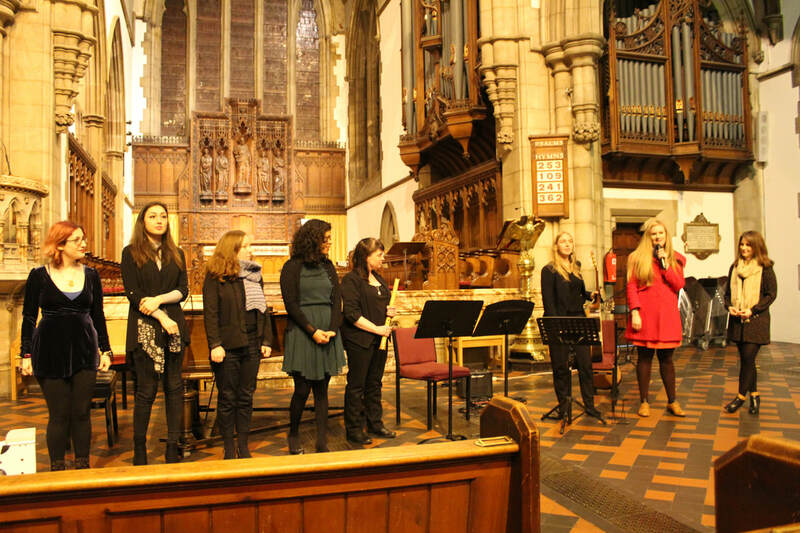 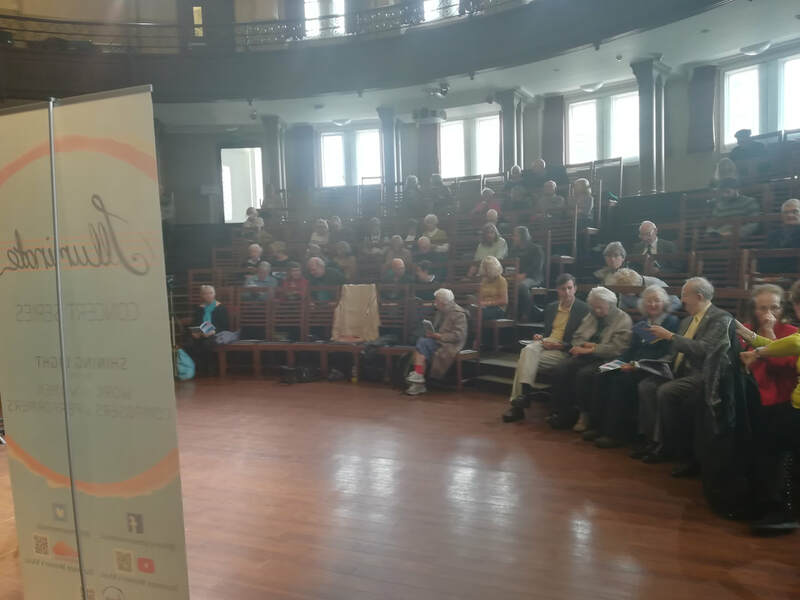 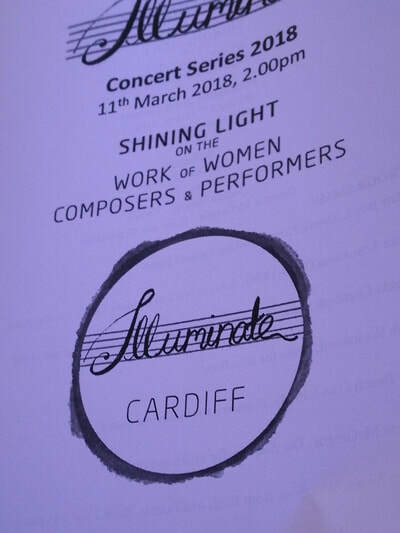 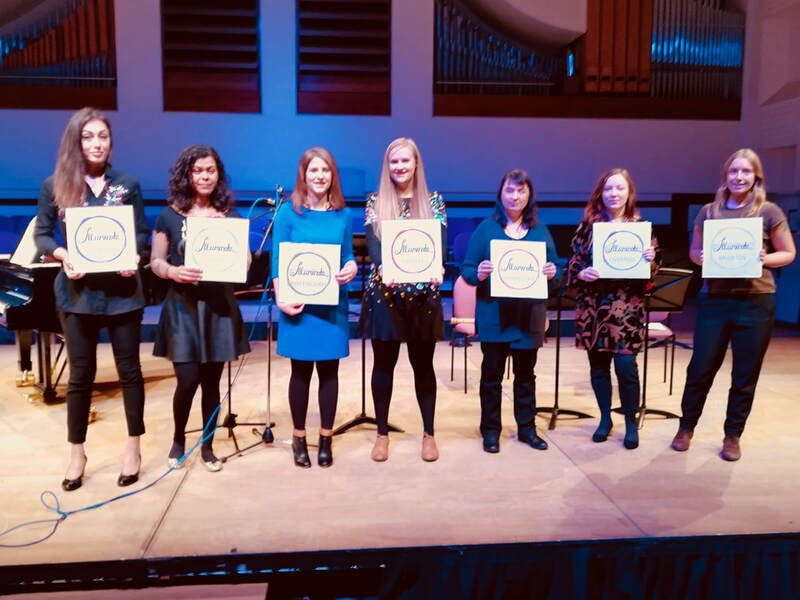 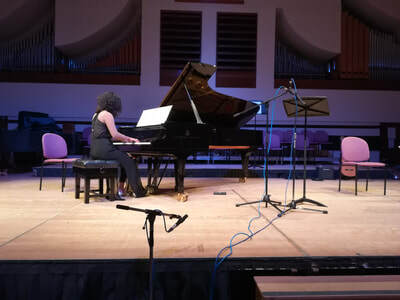 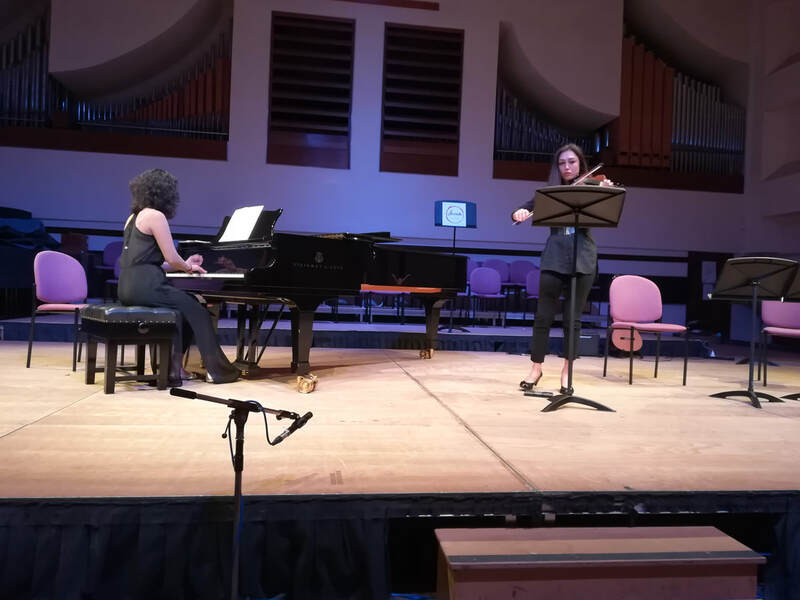 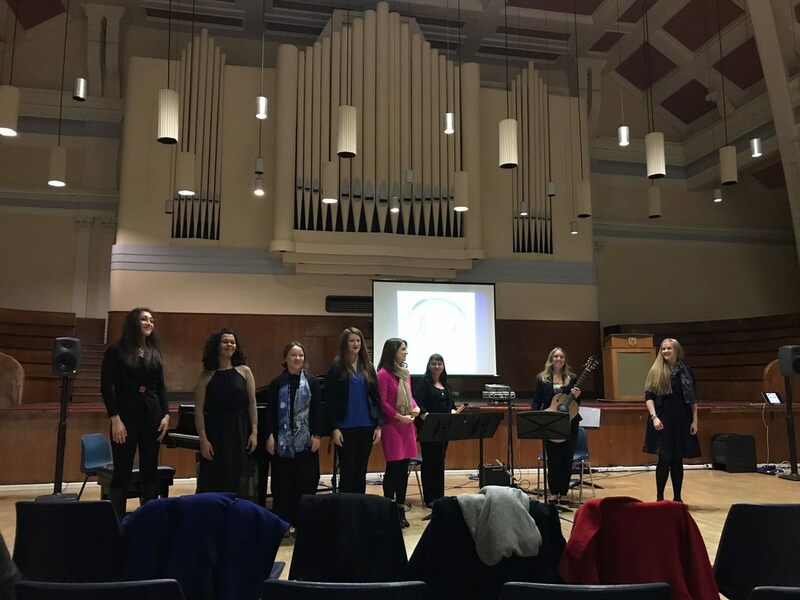 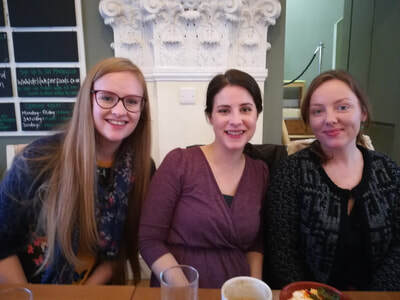 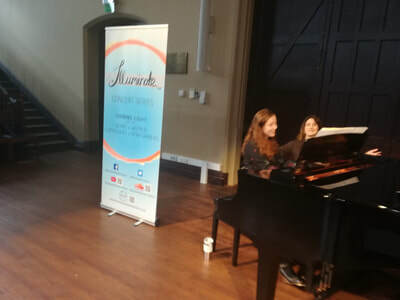 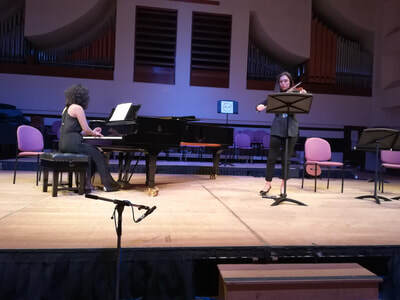 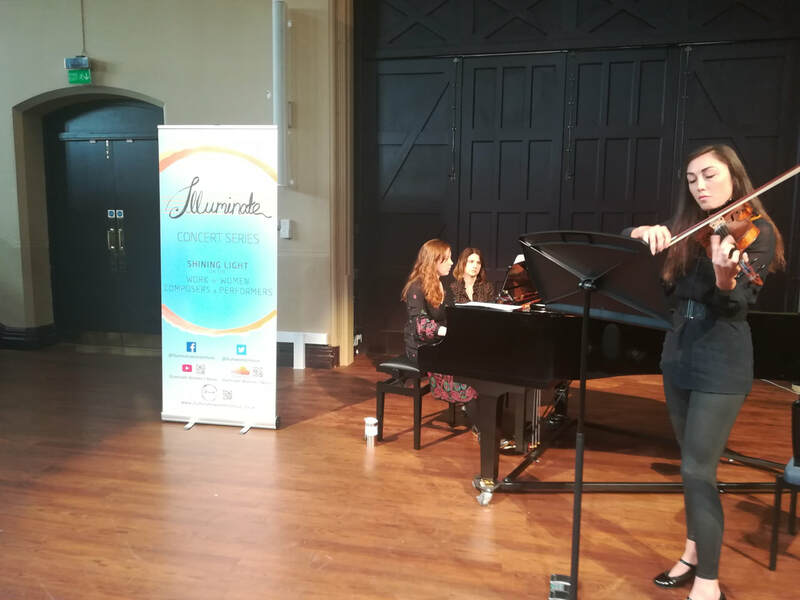 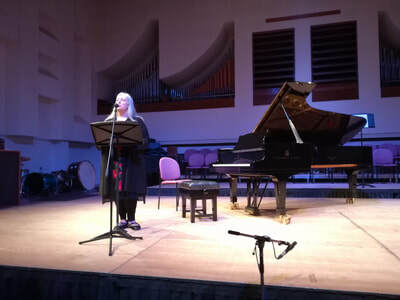 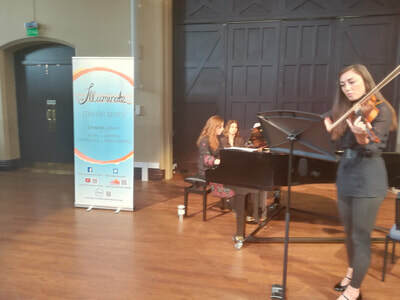 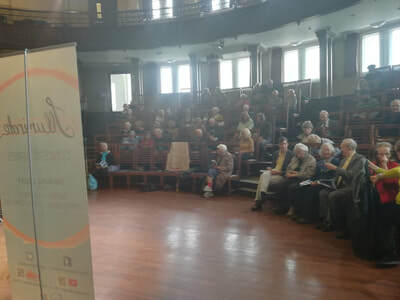 Illuminate concert 11th March 2018 at Cardiff University Hall. 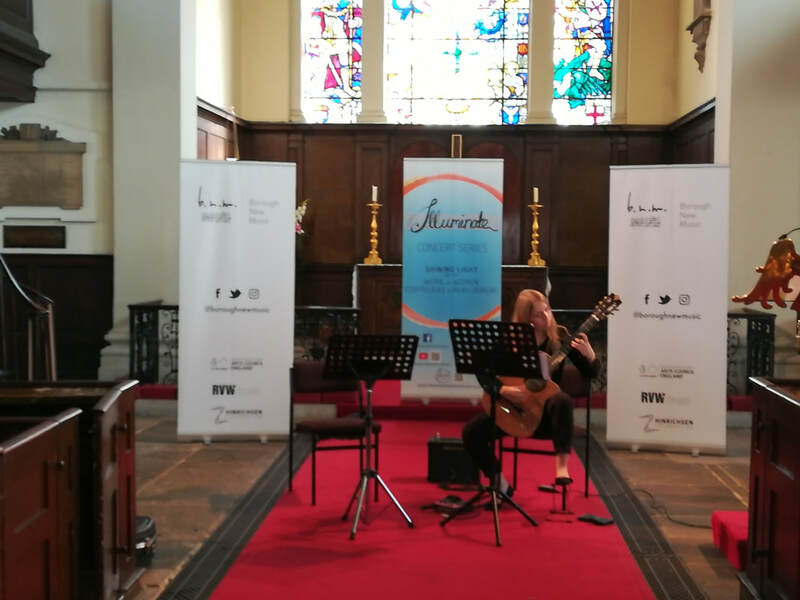 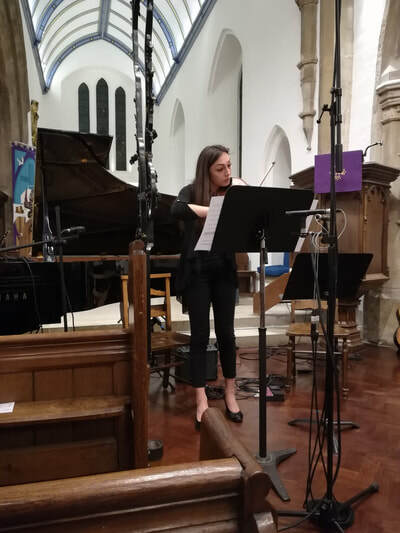 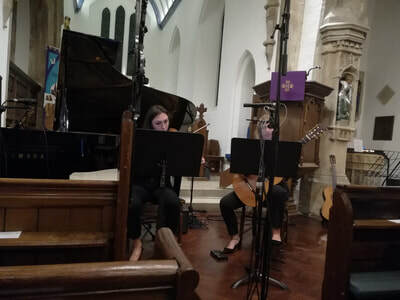 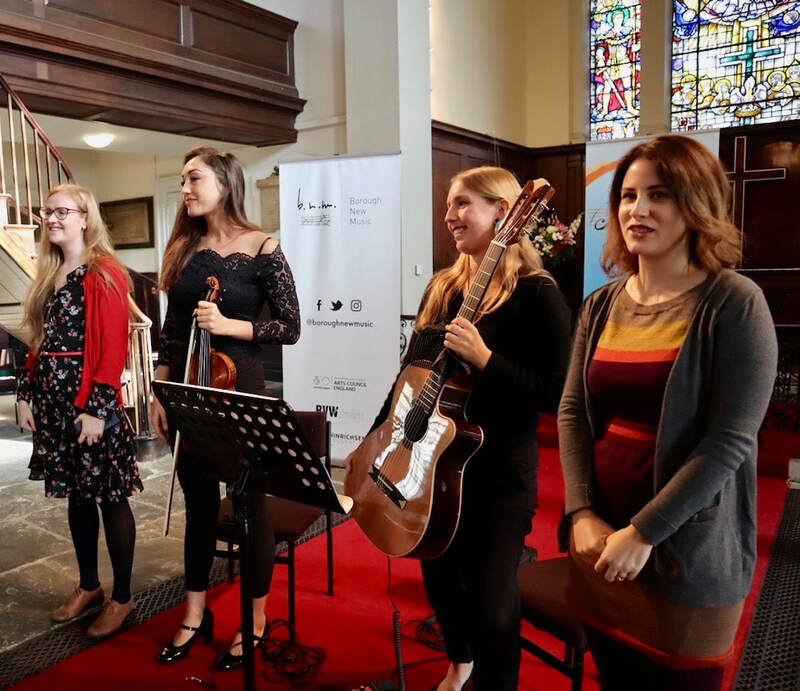 Illuminate concert 1st October 2018 at St Michael's near Northgate, Oxford. 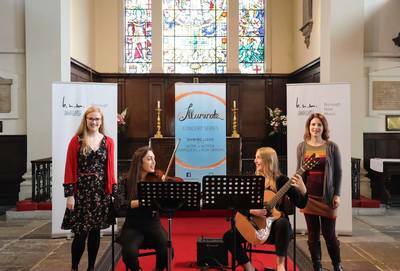 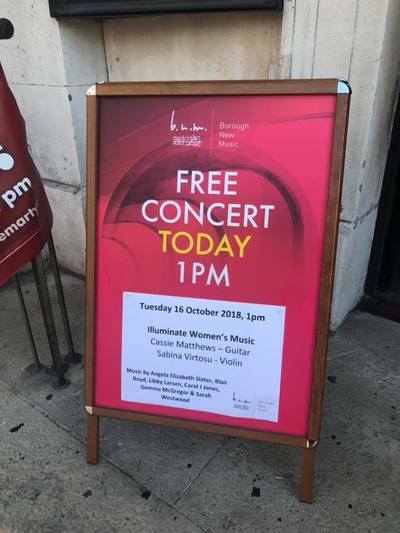 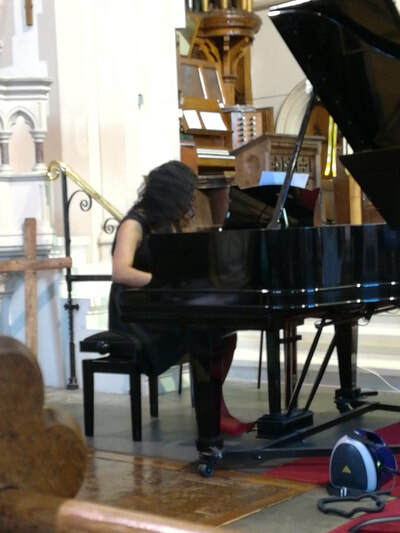 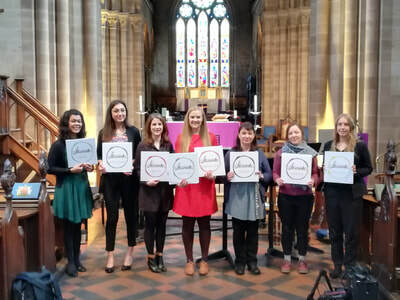 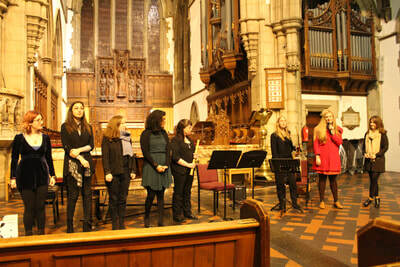 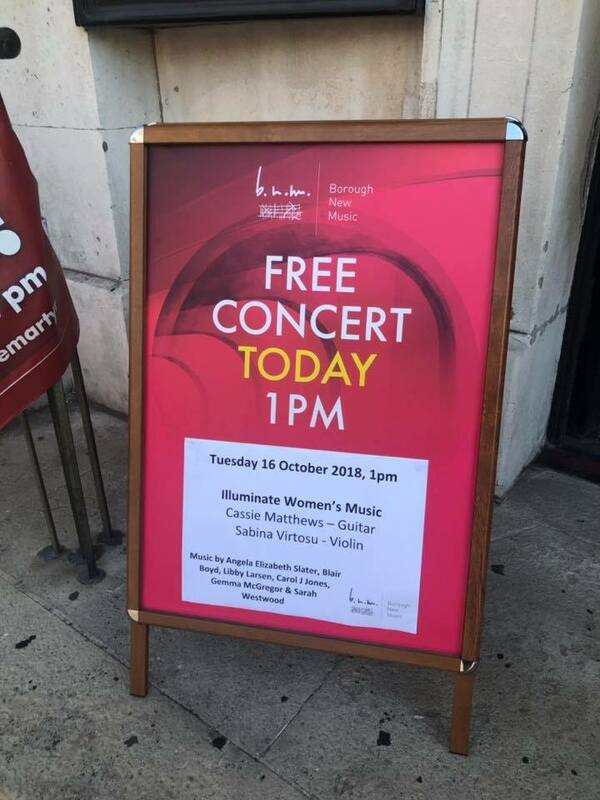 @illumwomenmusic I'm gutted I couldn't make it to the concert today but I watched on the live stream... WOW! Amazing works and performers □□ I loved it!